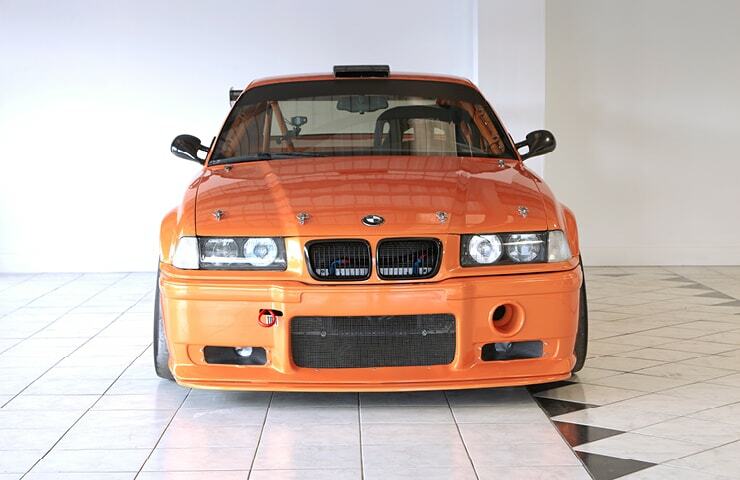 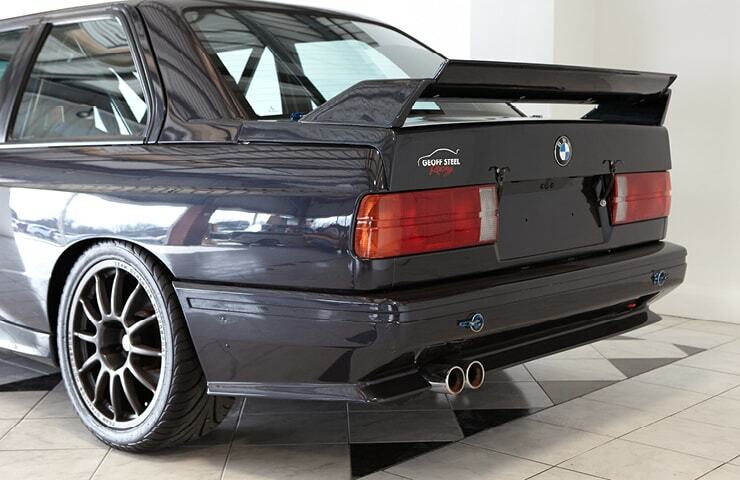 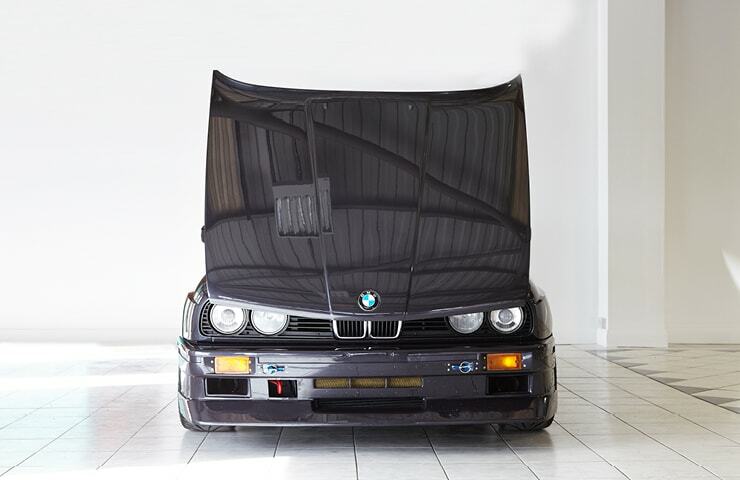 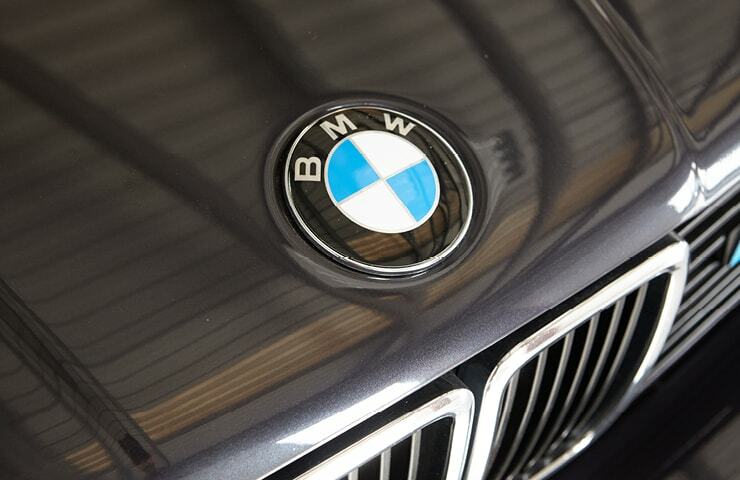 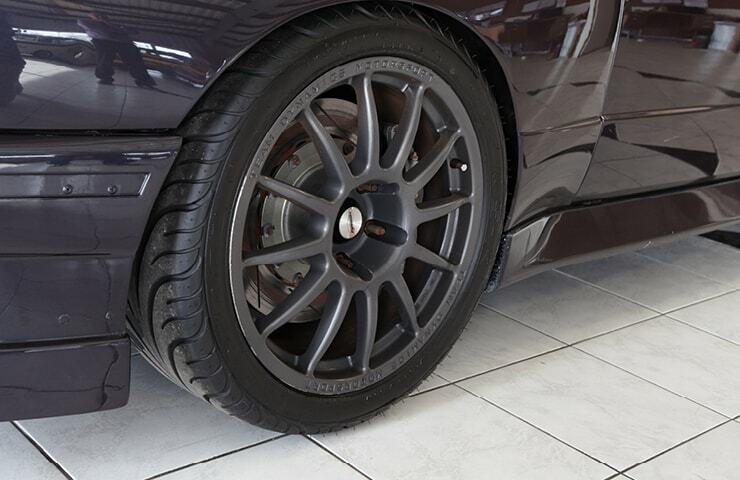 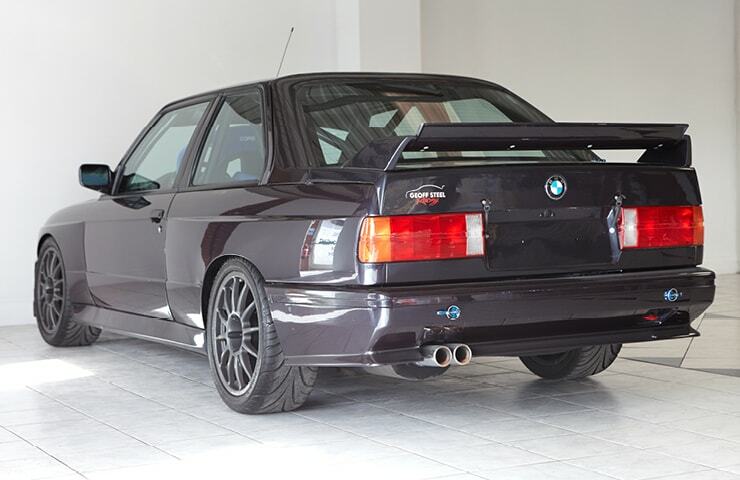 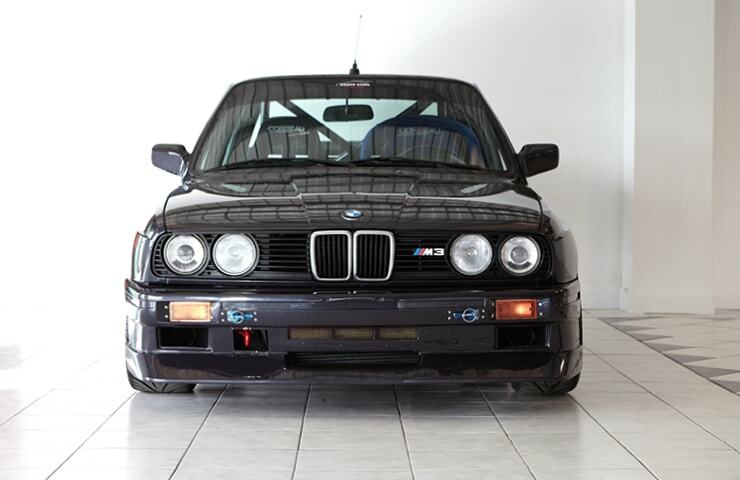 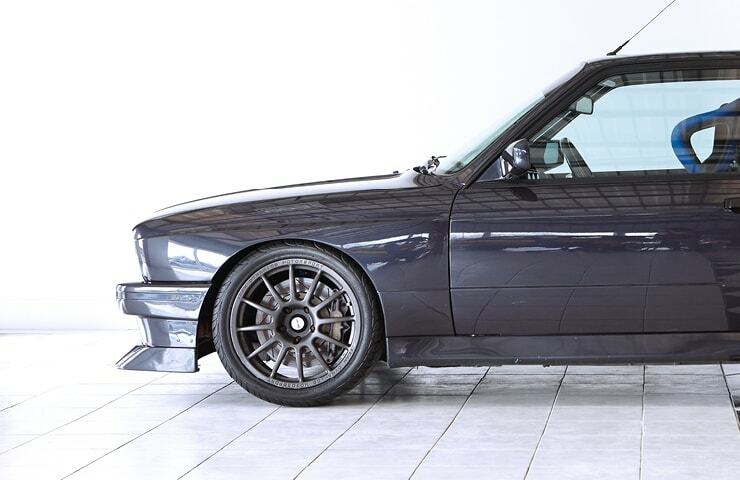 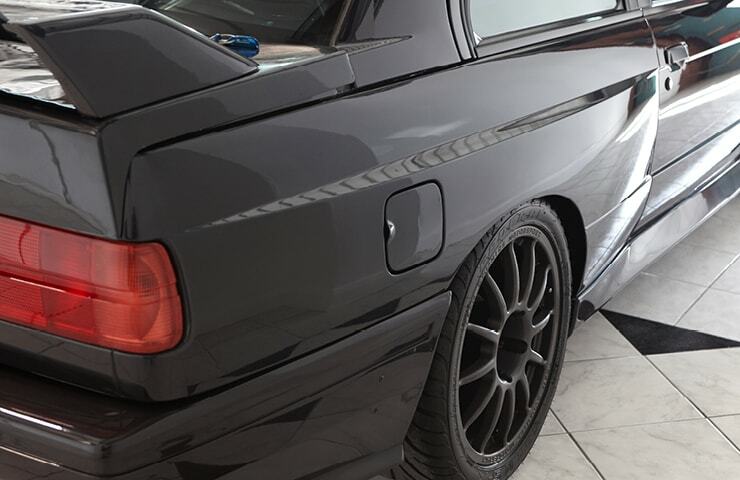 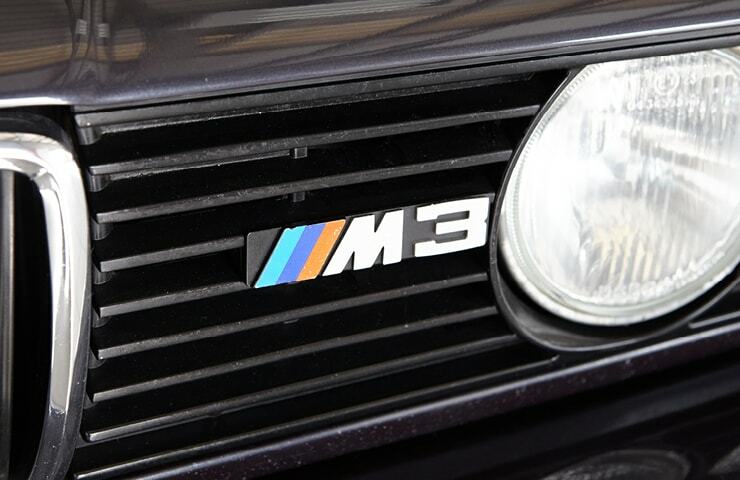 We feel privileged to offer this “Johnny Cecotto Edition” BMW E30 M3 for sale. 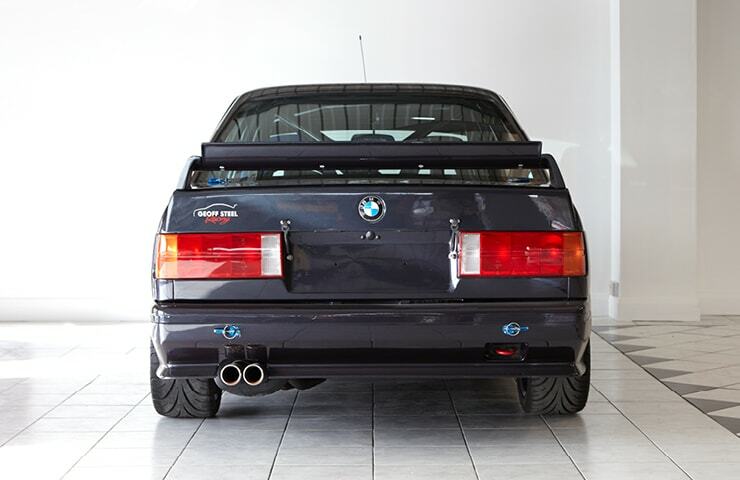 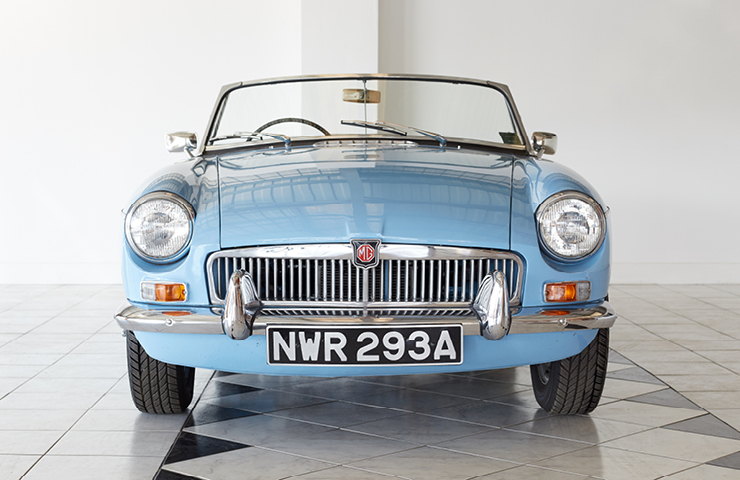 It is number 206 of only 505 ever built, and now benefits from the extensive modifications carried out in preparation for the track. 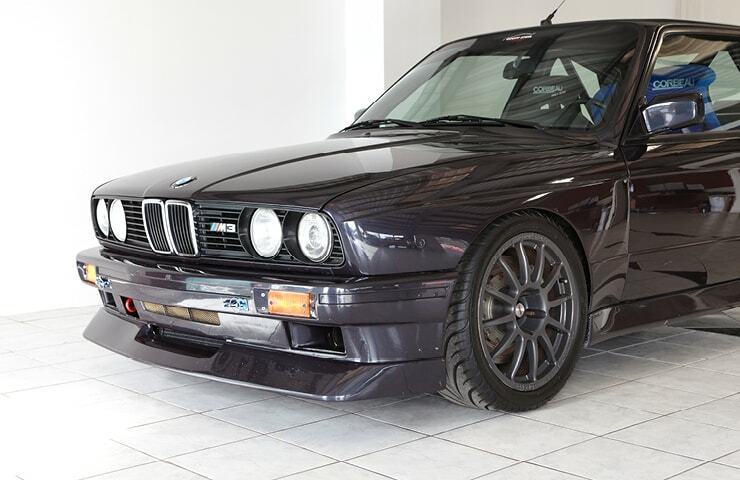 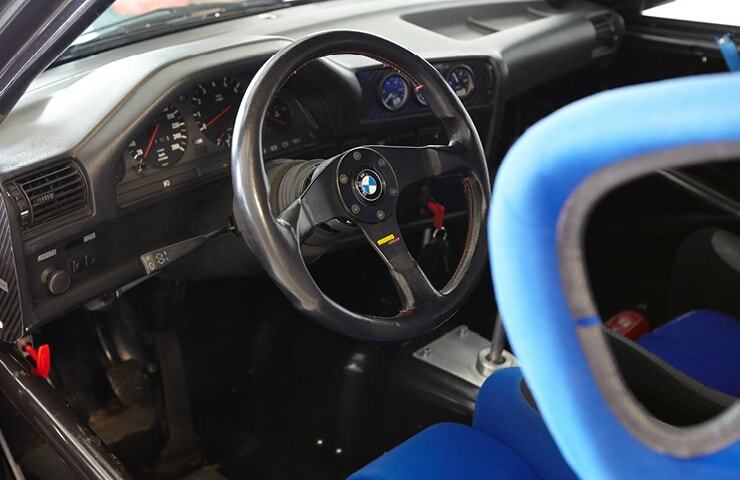 In Macau Blue this stunning BMW E30 M3 is road legal and supplied with a full years MOT. 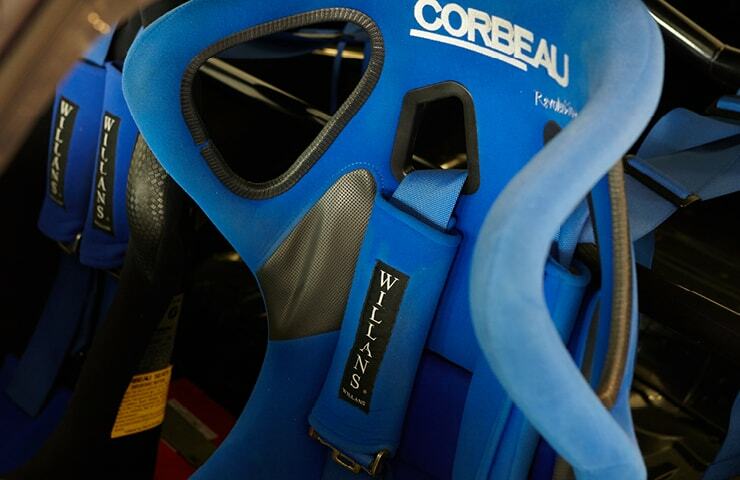 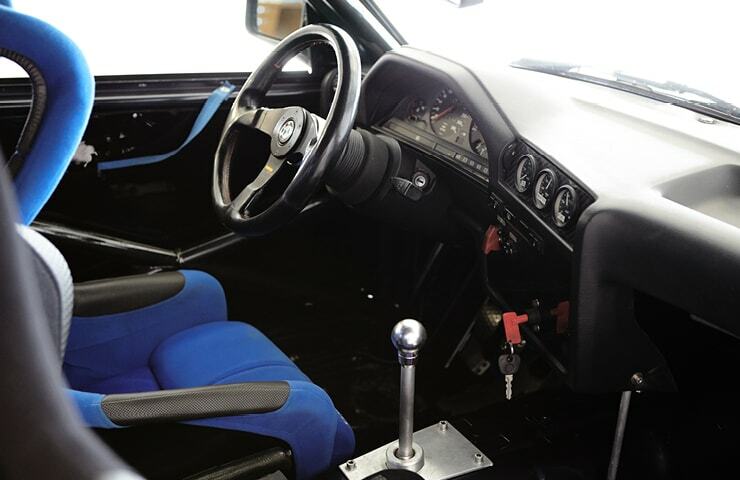 It is a very capable track car which is versatile enough to drive to and from the track, however Geoff Steel Racing do also offer logistics and storage if you chose not to, we can help, just ask. 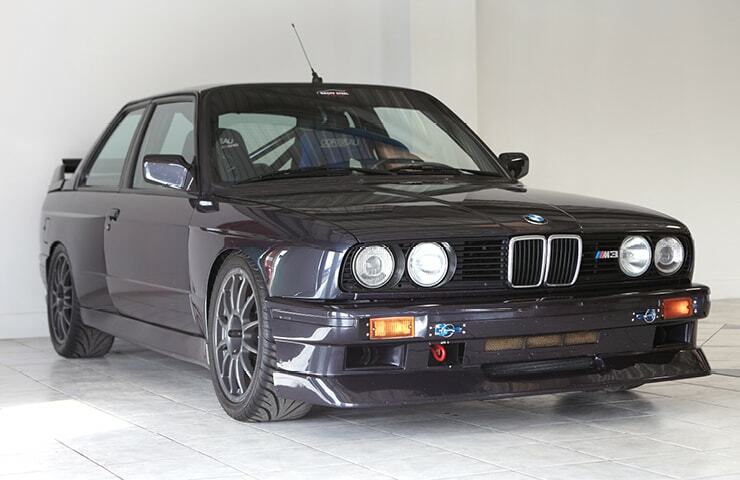 Any future owner has the option to convert this BMW E30 M3 to race specification, as this can be done easily. 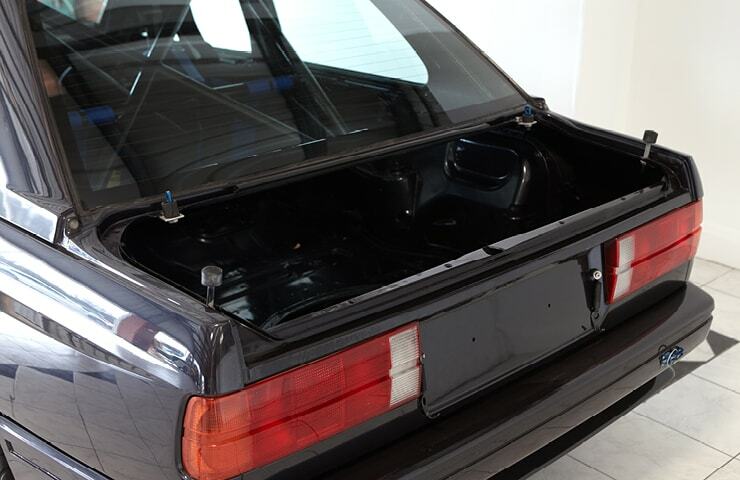 Only an external pull cable for the battery isolator switch, fire extinguisher and new harness would be required. 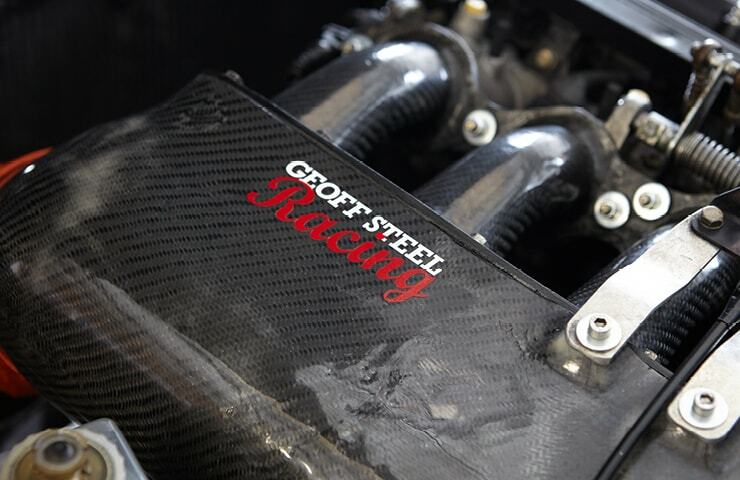 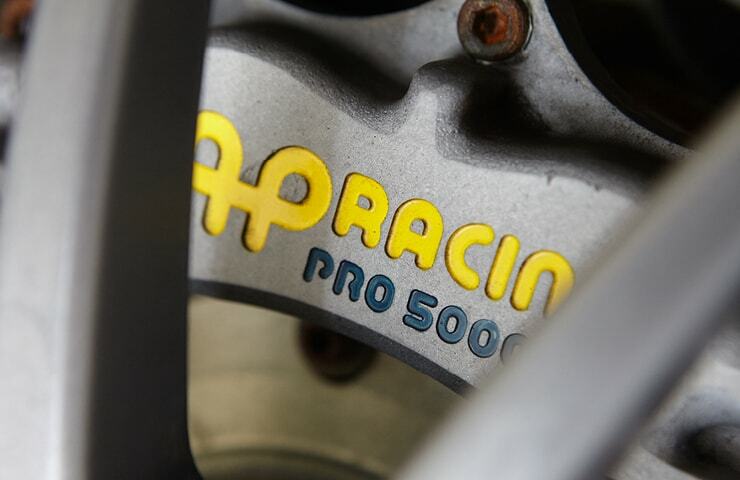 The track modifications were all carried out by Geoff Steel Racing to a very high standard. 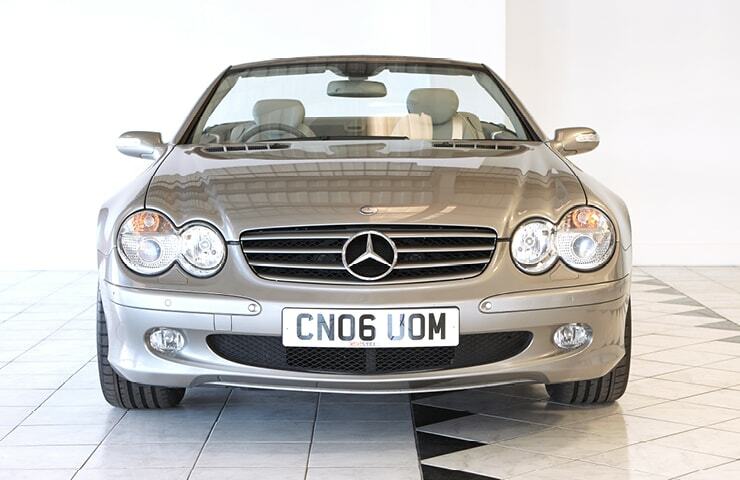 If you would like further details, would like to discuss in person or book a viewing, please get in touch, we’re happy to help.